We did the gift-hunting so you won't have to. 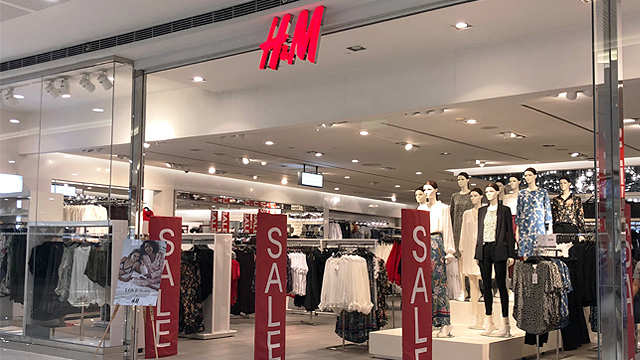 (SPOT.ph) Apart from your parents, the hardest people to buy presents for are probably the dudes in your squad. 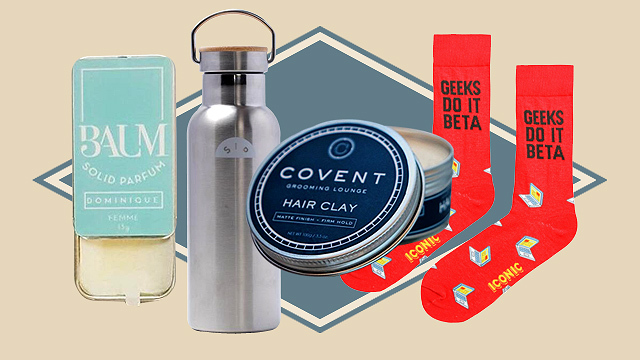 If you have no idea where to begin, we list a couple of no-fail gift ideas for the guys—no hankies, neckties, and wallets allowed. You’re welcome. This razor from The Bamboo Company isn’t only useful—it’s very sustainable as well. 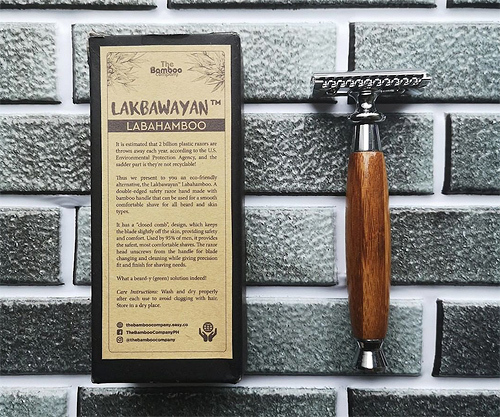 Handmade with a bamboo handle, it features a double-edged razor that has a “closed comb” design for added safety, keeping the blade slightly off the skin for a more precise finish. 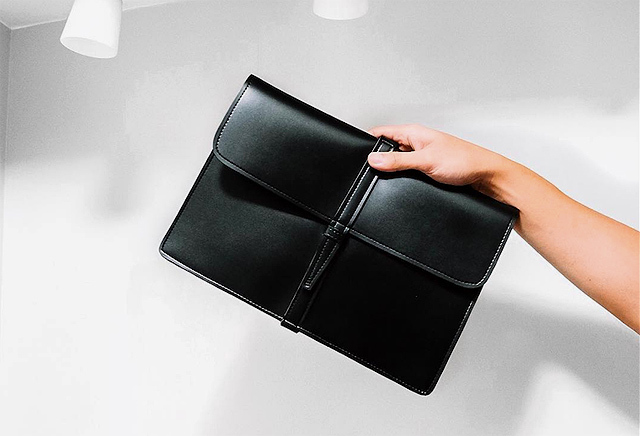 For men who like looking sharp, this black clutch from local brand Free Beer Friday is just what they need. 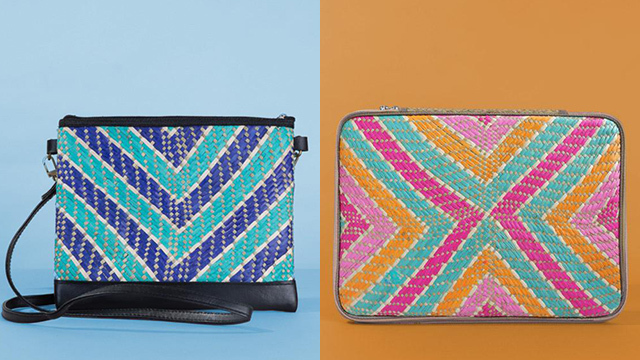 It can hold all their everyday essentials, from keys to IDs to wallets and even important documents. Know someone who’s got a dad bod? 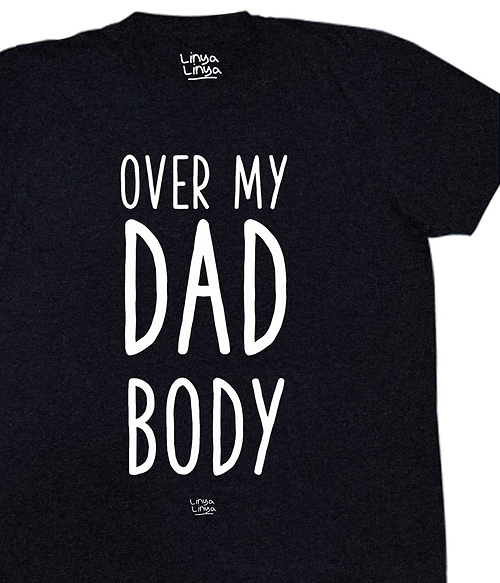 This witty tee from local brand Linya Linya will let him rock the body he’s worked so hard for (read: by downing excessive bottles of beer, ordering extra rice, eating that crunchy lechon skin, et cetera). 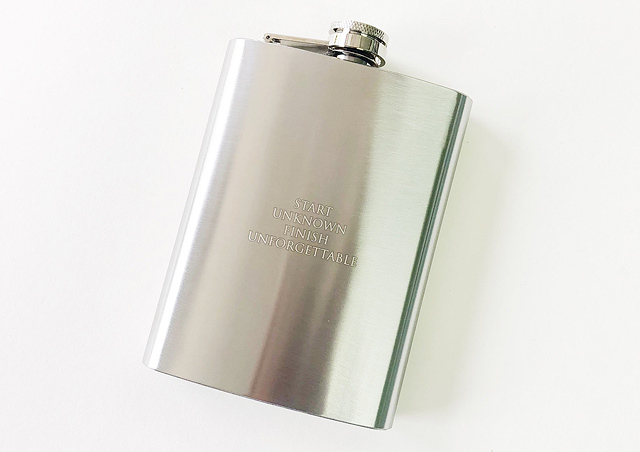 If you know someone who loves his alcohol, this cool flask from Serious Gentlemen is something he’ll want to carry around with him every day. You can have it personalized with one word for an additional P100, or 10 words for an additional P200. 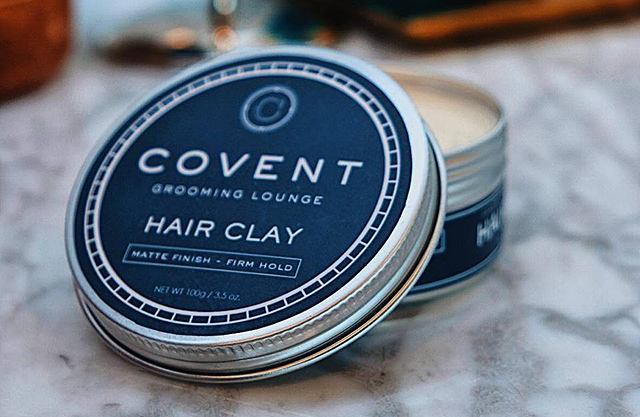 This hair clay from Covent Grooming Lounge will help him style his hair and make sure it stays in place. It’s water-based, so washing it off won’t be a problem! Remind your guy friends to stay hydrated with this sleek water bottle from Sip PH. The best part? 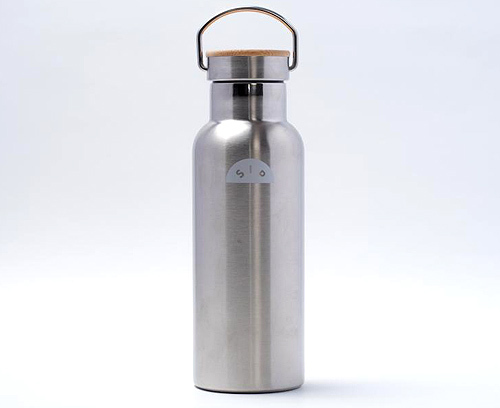 It can keep drinks ice-cold for up to 18 hours! 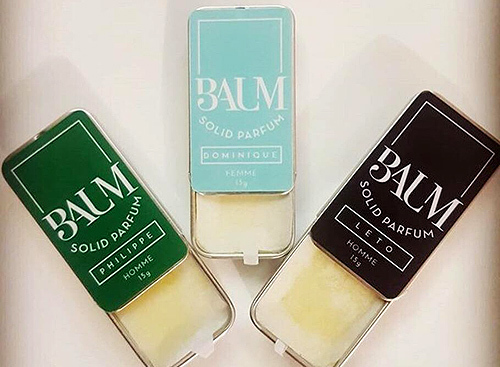 Solid perfumes are very pocketable, so it’s great for men who hate carrying big bags around. These ones from BAUM Solid Parfum promise to last on skin for hours. They’re formulated with beeswax and jojoba oil, so not only will they leave a lasting scent—it nourishes and moisturizes skin, too. Perfect for your geeky friend, this quirky pair from Iconic Socks will surely add a splash of color to his look! 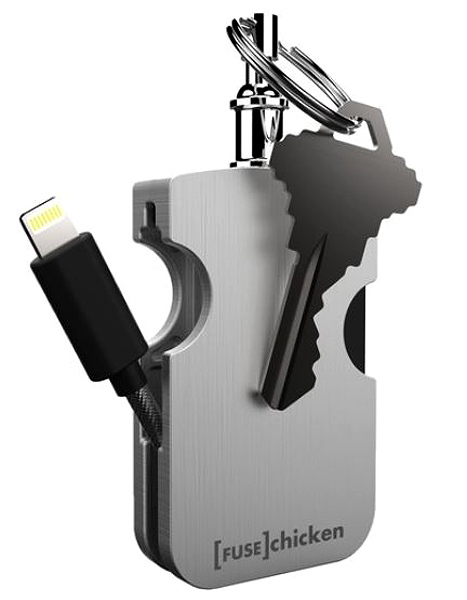 This phone charger cable from Digital Walker comes in a compact case that doubles as a keychain. Now your friend will never have to borrow your cord! For the style-savvy man (or y’know, those who just want to shield their eyes from the sun), this aviator-style pair from Sunnies Studios comes in sepia, which will add a touch of retro to his overall look.